Posts about my personal experiences with technology, be it computer, gadget, or internet related items. This post has 4 views. I ended up getting an unexpected new laptop. True story. 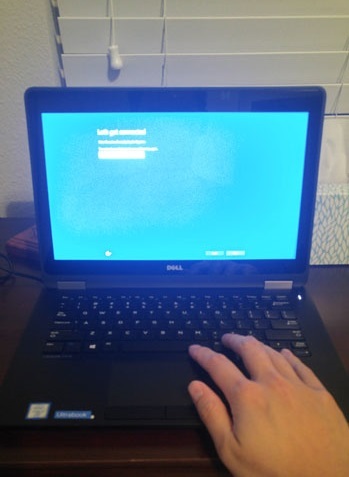 I was happy with my 2.5-yr old Dell Latitude E7270, but an issue popped up and I ended up with a newer Latitude 7390 2-in-1 as a warranty exchange. Here is what I thought of the replacement and a quick comparison to the E7270. This post has 68 views. Drones have become more and more common over the last 5 years, and I finally got into the game. The drone I got is the Tenergy TDR Sky Beetle. 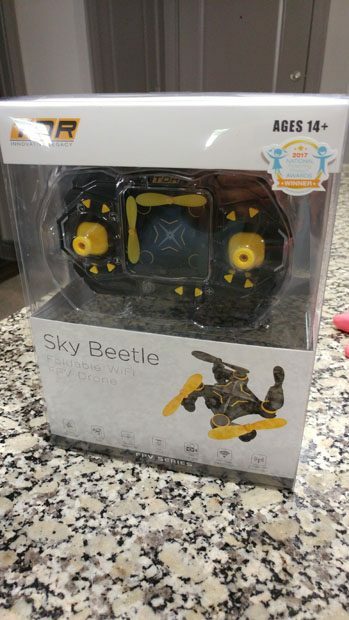 As with a number of my gadgets, I won the Sky Beetle from an online sweepstakes. With a retail price of about $45, the Sky Beetle is a neat little drone that has some tricks up its sleeve. Read on to find out my first impressions of the Sky Beetle. This post has 101 views. 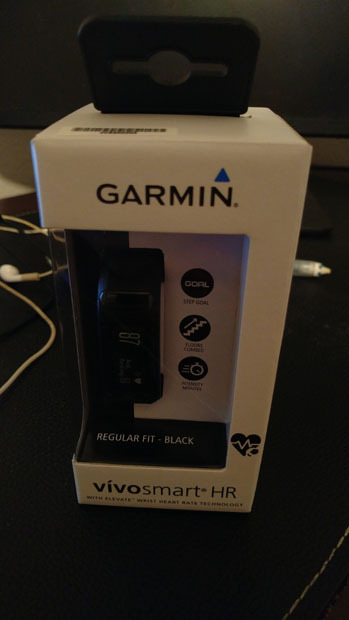 Another new piece of tech gadget that I got over the winter was a Garmin Vivosmart HR fitness tracker. Originally, I bought this fitness tracker for my dad, but it turned out my mom also bought him a fitness tracker, so I ended up taking this one for myself. Here are my impressions so far after using the Vivosmart HR for about a week. This post has 134 views. Happy 2018, everybody. Hopefully everyone enjoyed their year-end holidays. I know I did as I took a trip back to China which I’ll post about later. 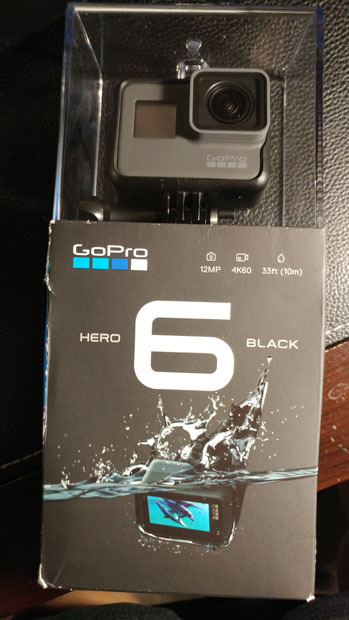 This post is for the newest gadget in my collection: a GoPro HERO6 action camera. This post has 257 views. 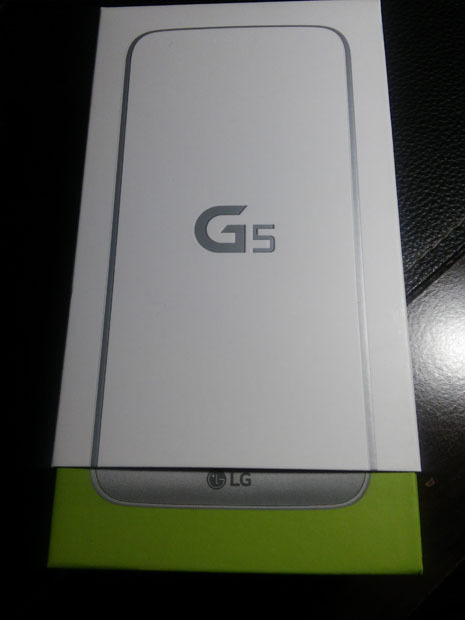 I recently bought a new smartphone in the form of a LG G5. 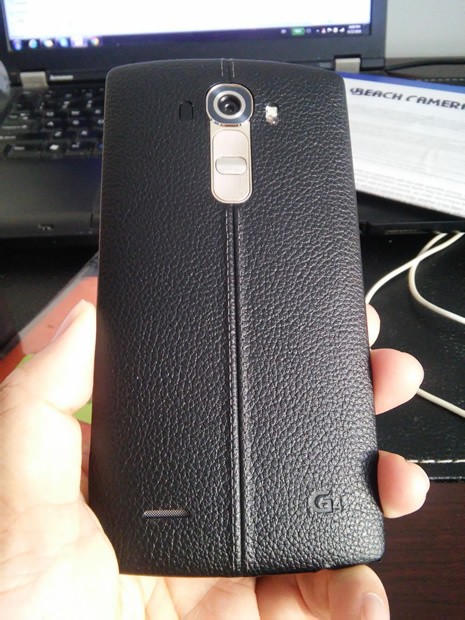 It’s only been a year since I bought my LG G4, and I got a new phone because the G4 broke and became a paperweight. Actually, the G4 that broke was a refurb that I bought to replace the first one (which was a brand new unit) that I lost in a lake… No more refurb phones without warranties ever again. So far the new G5 has worked quite well, and hopefully the decision to go with another LG won’t come and bite me in the behind. Here are just my impressions and some pictures of this previous generation LG flagship. This post has 2,795 views. I’m back in Canada for the winter holidays, and my family did a bit of Boxing Day shopping. 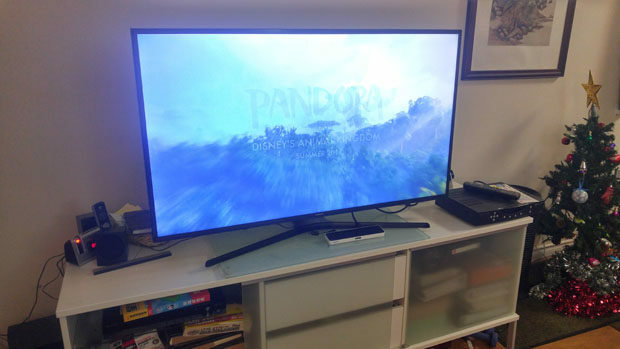 Our big ticket item this year was a new TV for my parents, and we ended up getting a 50″ 4K Smart TV in the form of a Samsung UN50KU6270. The new TV in action. This post has 2,825 views. Another item that I bought during Black Friday sales is a new tablet. 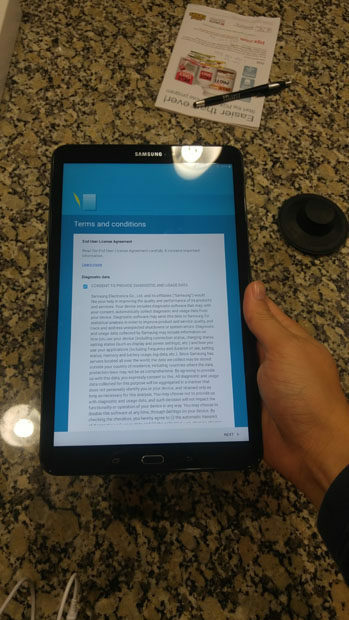 I picked up a Samsung Galaxy Tab A 10.1 for my parents, and here are some pictures and quick first impressions. This post has 750 views. The Thanksgiving weekend has come and gone. I did a bit of everything: went to some dinners, traveled a little, and some Black Friday shopping this year as well. This was the probably the most I’ve spent on a Black Friday, because I picked up a new laptop. The Lenovo ThinkPad T410 I got when I started grad school is now over 6 years old and getting a little long in the tooth. 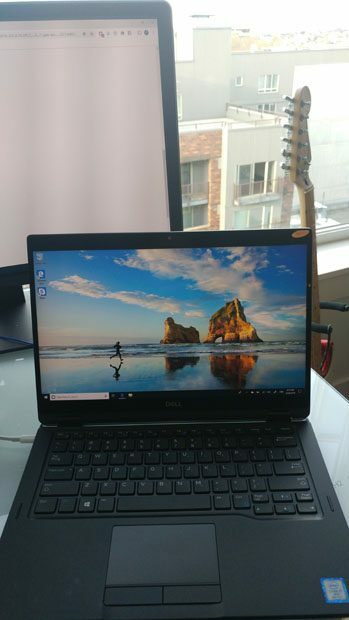 I ended up getting a refurbished Dell Latitude E7270 from Dell Outlet, and this post is some first impressions of my new laptop… or should I say “ultrabook”. This post has 838 views. I recently bought a new smartphone in the form of a LG G4. I decided to get it because my old phone, a LG G3 Vigor, was lagging and running out of storage. I bought the G3 Vigor from my wireless carrier in a rush because the iPhone I had before broke and I needed a working phone. Soon afterwards I regretted the decision because the G3 Vigor had crappy hardware and only 8GB of storage, but I decided to wait until I paid off the phone. Long story short, I finally paid off the G3 Vigor, and decided to get the G4. This post has 4,118 views. Thanksgiving and Black Friday have passed us by this year. I didn’t do much Black Friday shopping this year, since I don’t think I need to give anybody presents, and there aren’t that many things that I want on sale. The only item I bought was a dash camera for my car. 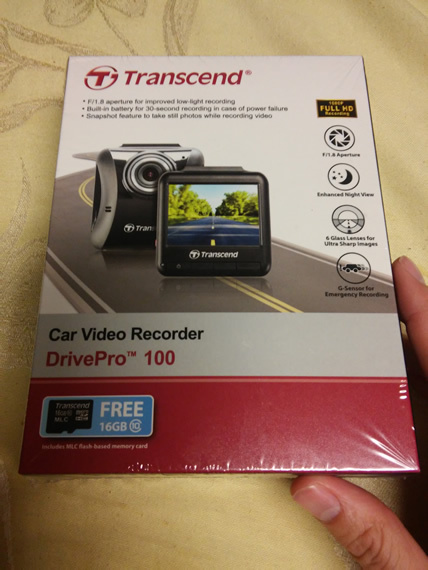 I picked up the Transcend DrivePro 100, and here is what I thought of it so far.